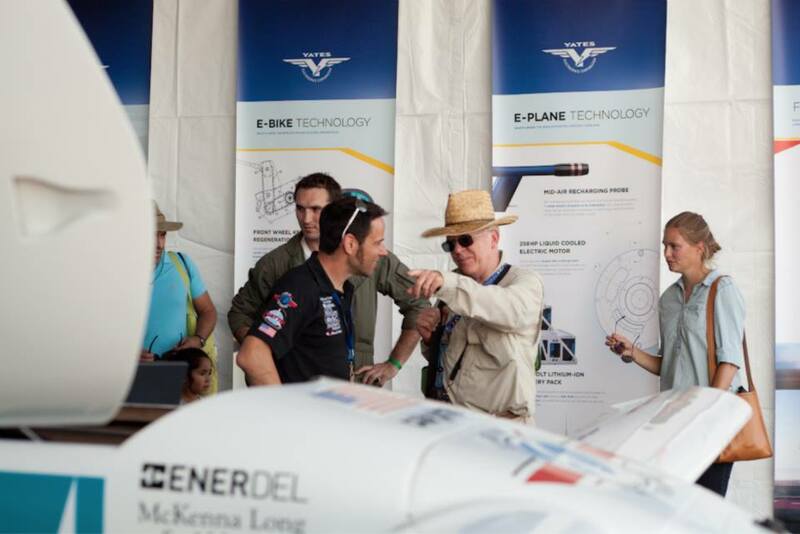 On July 11, in preparation for his participation in the October 5-6 California Capital Airshow, Chip Yates flew to Sacramento for a fast-paced visit that included meeting with community and business leaders and with the Airshow Board of Directors. 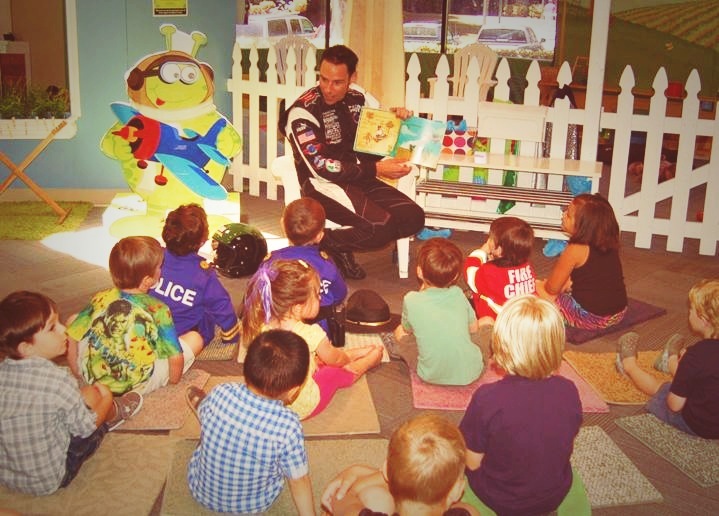 He also took time for motivational conversation with several groups of area kids about how science, technology, engineering and math (STEM) can bring fun and adventure to their lives, a cause close to his heart. 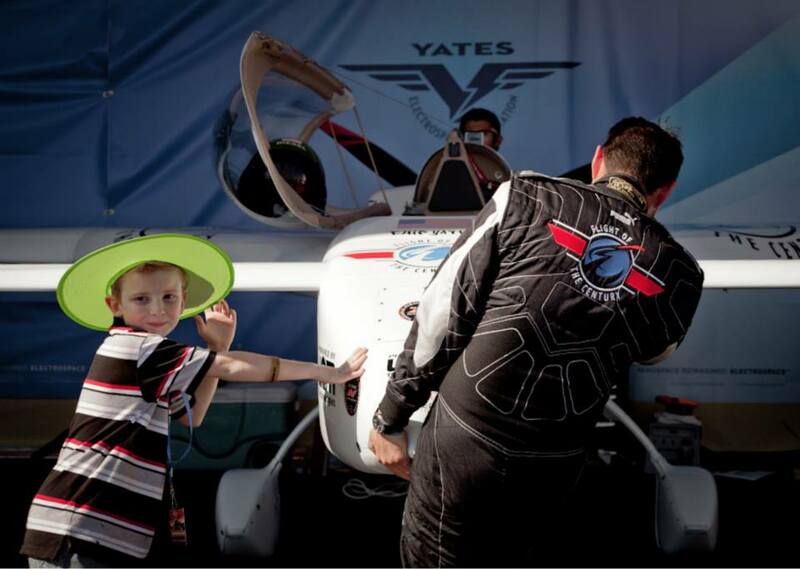 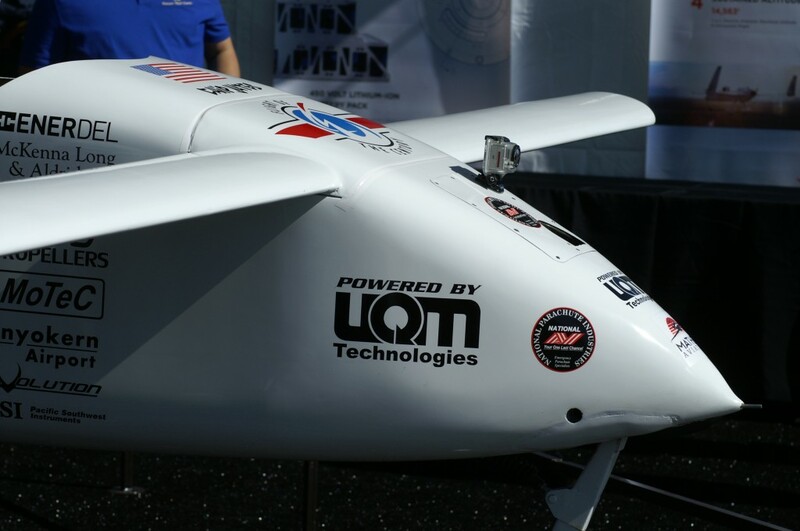 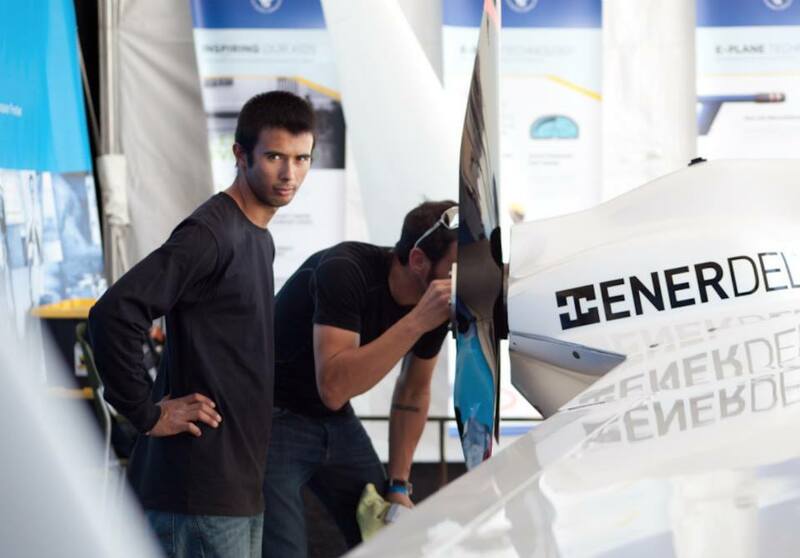 Some 150,000 fans at the high-visibility October airshow will witness Yates’ efforts to break his own speed record in his all-electric Long-ESA, which set the world record of 202 mph in July 2012. 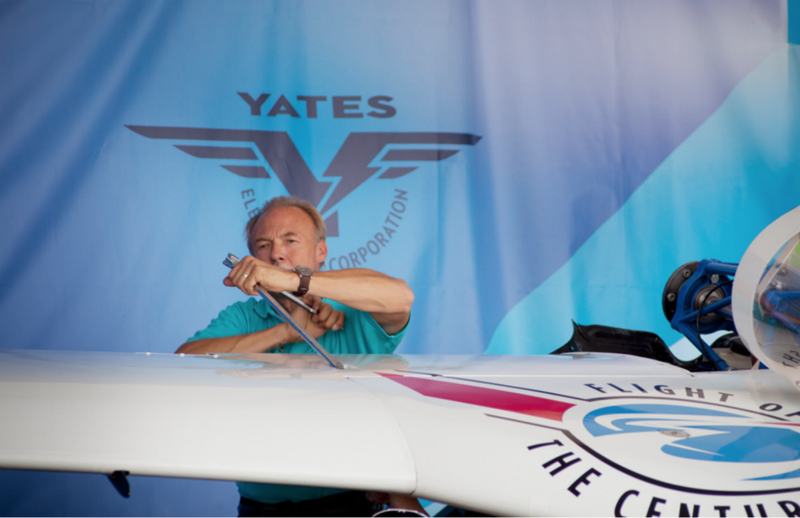 Sporting powerful new high-performance batteries, a mid-air recharging probe, and other new technology, Yates will attempt to achieve 230 mph in a series of high-speed fly-bys. 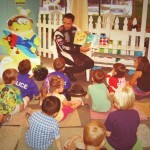 Click here to read The Sacramento Bee’s story of Chip’s recent visit and the upcoming challenge. 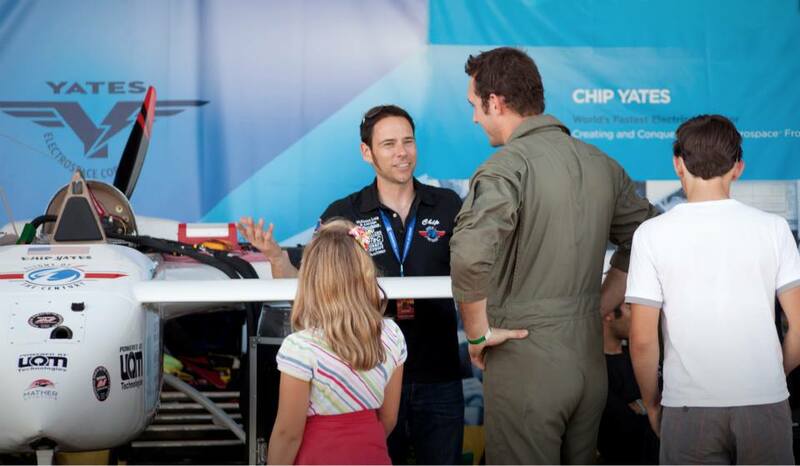 Click here to hear from the Ex Dir of the California Capital Airshow about this highlight event! 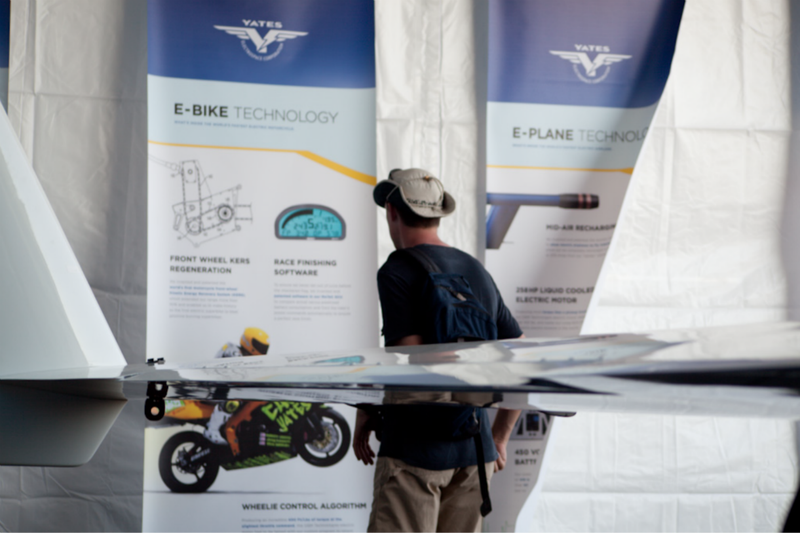 Preview attractions and purchase tickets at the Airshow’s website here!